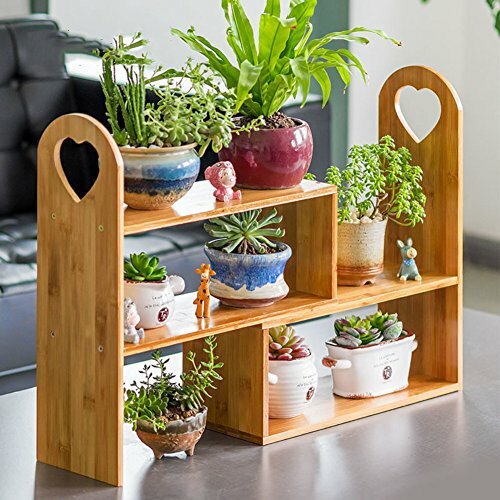 The Plant Stand Is Made Entirely Out Of wood. It Is Suitable For Indoor Use, In The Living Room, Hallway Or Conservatory, For example. The Flower Rack Looks Especially Charming Against A wall.